One of the central theoretical and practical issues in post-colonial Africa is the relevance, nature, and politics at play in the management of museum institutions on the continent. Most African museums were established during the 19th and 20th centuries as European imperialists were spreading their colonial tentacles across the continent. The attainment of political independence has done little to undo or correct the obnoxious situation. Most African countries continue to practice colonial museology despite surging scholarship and calls by some Afro-centric and critical scholars the world over to address the quandaries on the continent’s museum institutions. There is thus an unresolved struggle between the past and the present in the management of museums in Africa. In countries such as Zimbabwe, the struggle in museum management has been precipitated by the sharp economic downturn that has gripped the country since the turn of the millennium. In view of all these glitches, this book tackles the issue of the management of heritage in Zimbabwe. The book draws on the findings by scholars and researchers from different academic orientations and backgrounds to advance the thesis that museums and museology in Zimbabwe face problems of epic proportions that require urgent attention. 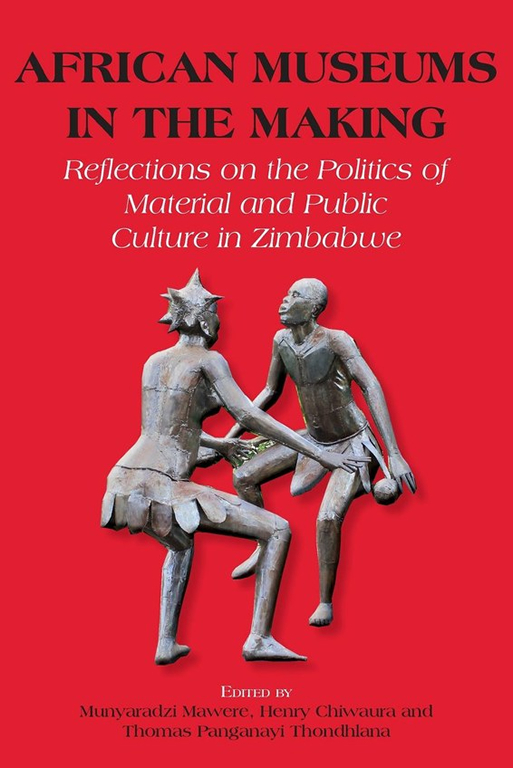 It makes insightful suggestions on possible solutions to the tapestry of the inexorably enigmatic amalgam of complex problems haunting museum institutions in Zimbabwe, calling for a radical transformation of museology as a discipline in the process. This book should appeal to policy makers, scholars, researchers and students from disciplines such as museology, archaeology, social-cultural anthropology, and culture and heritage studies.